Whole Body Vibration Products • Health Mark Inc. 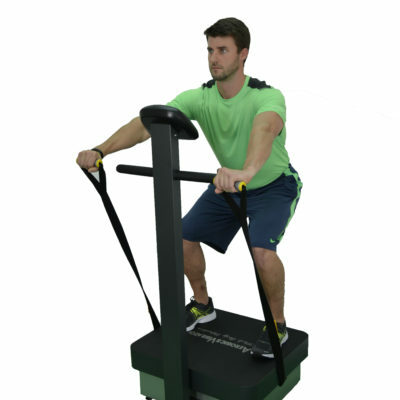 Whole Body Vibration Products from Health Mark, Inc. Looking for Whole Body Vibration products? Health Mark has been the leader for over 16 years in Whole Body Vibration products.